have kept us wondering how to keep looking cool in hot weather. 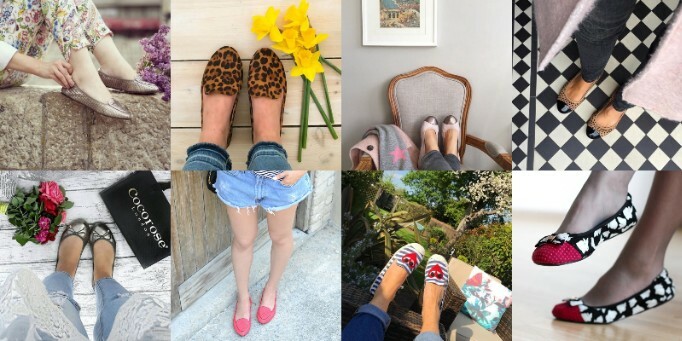 and have highlighted our favourite summer looks for you below. 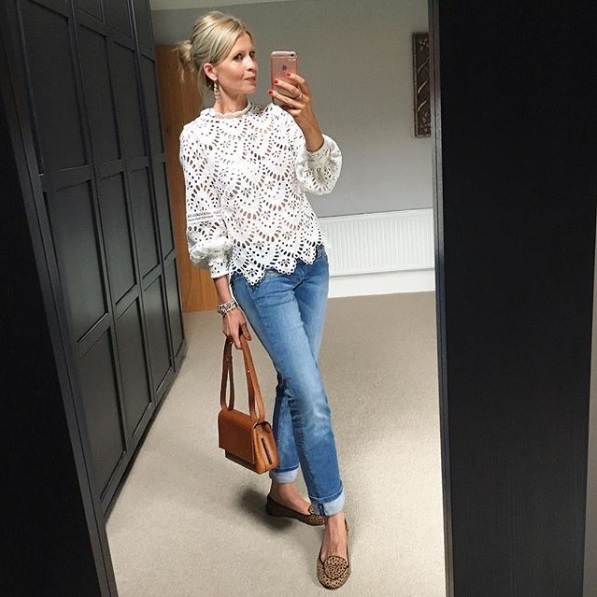 Ex-fashion buyer Sara from ‘Wellies & Champagne’ is cutting an elegant figure in her Clapham Leopard loafers. Combining them with a casual pair of jeans and a dreamy lace blouse, her look is the epitome of understated elegance. 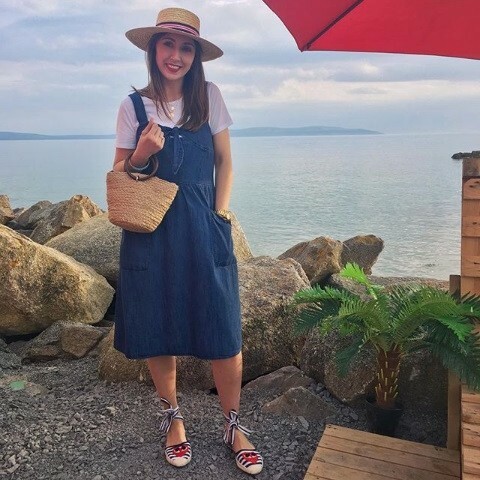 Personal Stylist Trish from ‘The Savvy Sartorialist’ adds sass & personality to her favourite beach look with her fun & flirty Maida Vale espadrilles with heart applique. The lovely ‘What Kathy Did Next’ is once again proving that there’s no such thing as too much animal print. 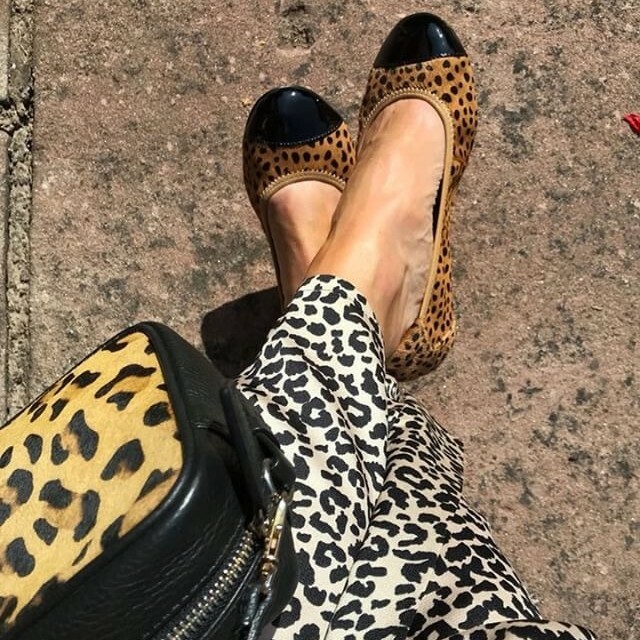 We’re completely wild about her #LeopardLook, featuring our sophisticated & super comfy Harrow ballerinas.